1. As a simple, after-shower lotion on the face - Thanks to the Chamomile & Hamamelis (Witch-hazel) in the formula, the balm calms the skin after a hot shower. I notice reduced redness on my cheeks & thanks to it, I don't appear perpetually 'flushed' throughout the day. 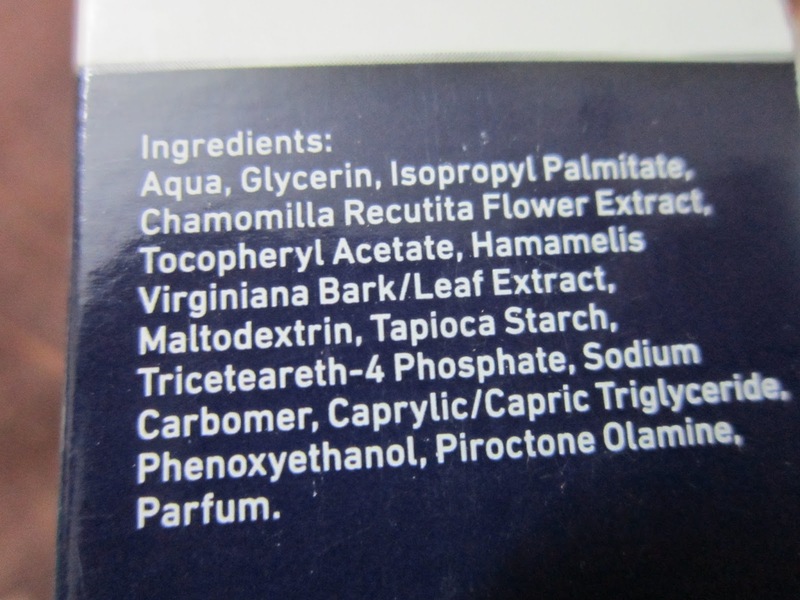 :-) It also moisturizes my skin to a certain extent however keeps my skin oil-free for up to 4-5 hrs. 2. As a 'Makeup Primer' - I admit I was a little surprised when the beauty channels on YouTube mentioned that it was great as a primer. I thought here we go...another trend for a lil while...but I bought this on a whim to test out & Boy! are they right or what? This balm not only ensures that my BB cream or Foundation goes on smoothly, it also helps them stay there without melting off. 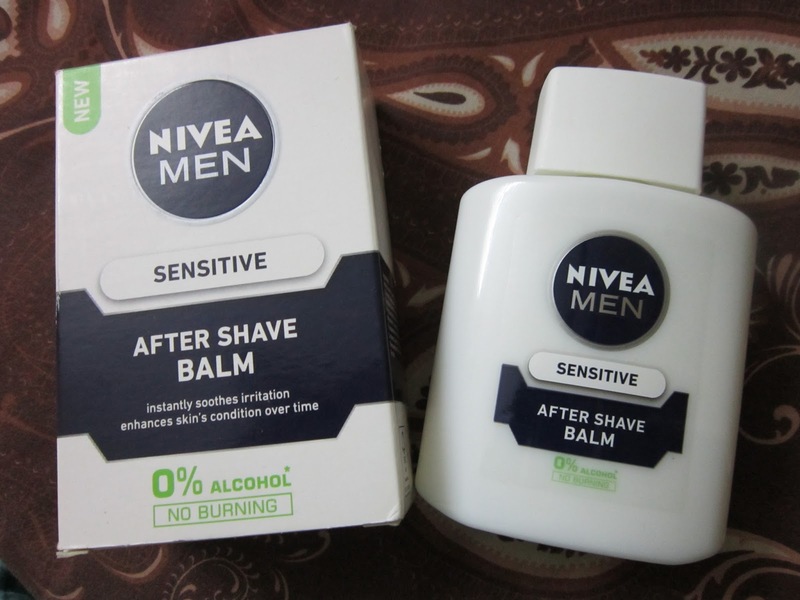 As a primer, the Nivea Men After Shave Balm (Sensitive), helps my base makeup to stay on for a good 5-6 hrs. 3. As an actual after-shave balm - I'm a busy mommy too & there are times when waxing appointments, seem like a distant possibility. So, my trusty 'ol Venus razor comes to my rescue. 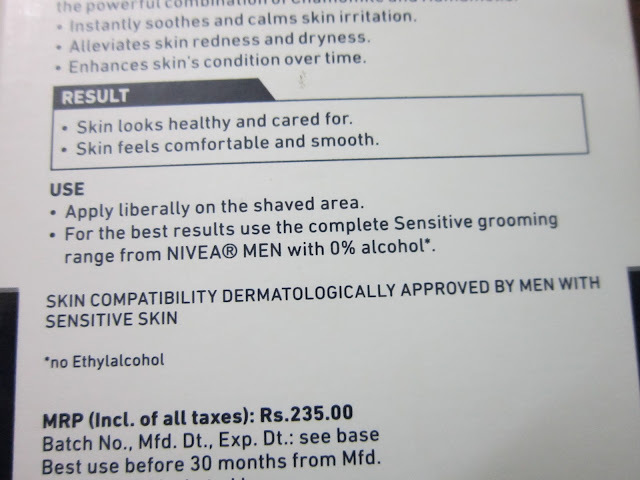 Post shaving, the Nivea Men After Shave Balm is great to clam the skin down & restore moisture. Bye-bye redness & open pores! Hope you liked this review. Until the next post... Ciao!!! I've heard a lot about using this after shave as a primer. Seems to work quite nicely. 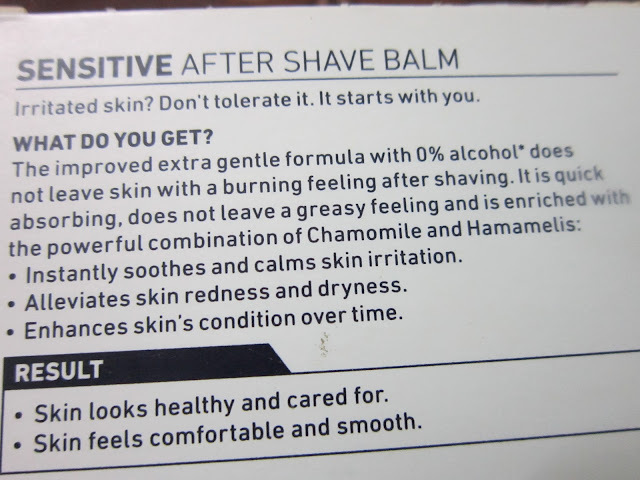 Yep, its quickly become a staple in my 'after-shower' routine :-) Lovely as a primer as well!